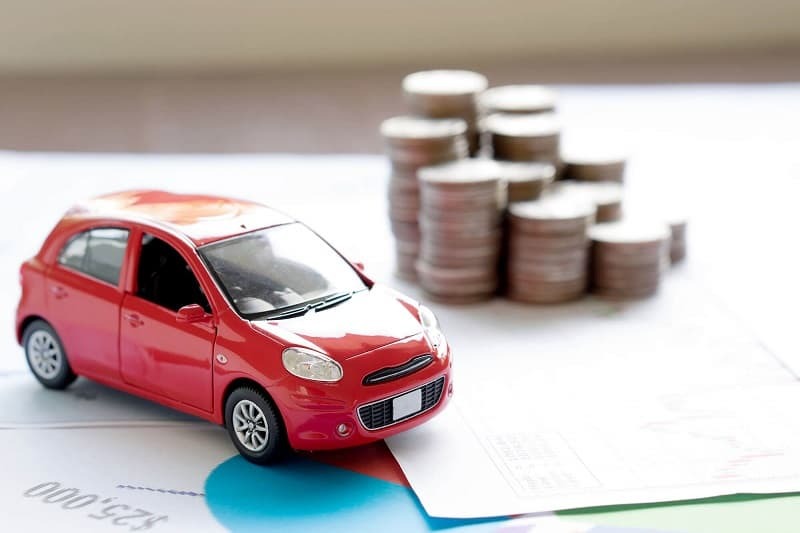 Car ownership will probably continue to be one of the largest expenditures in your budget, but there are ways you can save a good chunk of money on car-related expenses. It’s smart to work to adopt cost-saving tactics into your life so you can save cash. Here are several easy ways you can start saving money today! Outside of purchasing a home, new vehicle purchases are often the next largest transaction people do. Unfortunately, there are many mistakes people make when purchasing a car. Make sure to keep cars for five or more years in lieu of trading them in every couple of years. 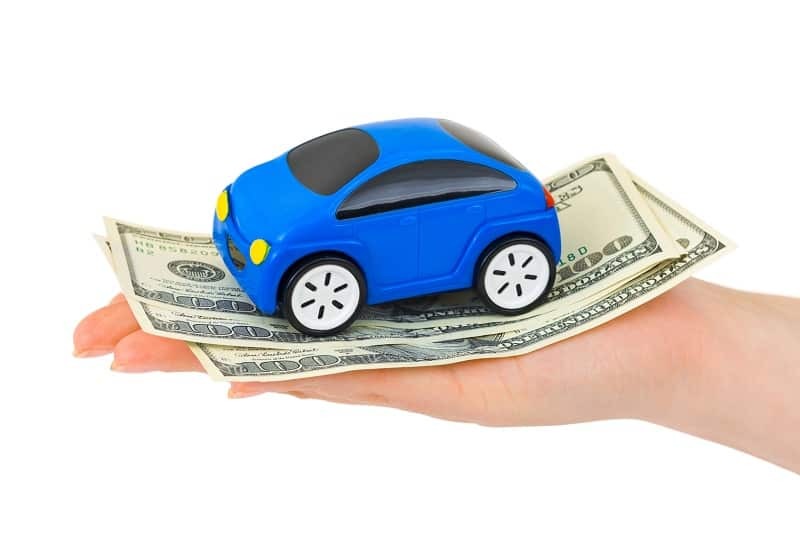 Car values depreciate rapidly so if you trade your car often, you lose money. It’s also smart to buy smaller models of cars. Not only are they often less expensive, they’re also lighter so you get better gas mileage and have cheaper insurance. If you love to buy cars and want to make money from your love of cars, you can start a car parts business or write about cars to build an audience and set up a passive income stream. If you decide to junk a car you’ve been driving for a while and buy a new one, you will have to pay the monthly car payment, insurance premiums, and gas. You will also likely have some maintenance expenses come up. In order to soften the blow of those expenses, there are some things you can do. Keep your vehicle properly tuned, change its oil every 3,000 miles, check your car’s air filter each month, and only use the gas recommended in your owner’s manual. Remember to check your tire pressure consistently and have the tires balanced one time each year. You obviously cannot negotiate lower gas prices, but you can do some things to lower your gas expenses. Make sure to pump your own gasoline instead of opting for full service. You also don’t need to top off your gas tank when you’re at the pump– the gas may end up spilling over and not get used, in turn wasting your money. Try to omit uneconomical driving habits that use up fuel. Instead of stepping on the gas, accelerate gently. Look ahead and watch traffic so you can foresee slowing down, coast when possible, and maintain a constant speed when driving on the highway. Make sure you think ahead so you don’t drive extra places – combine errands such as preschool and the grocery store and do your best not to backtrack. One of the major expenses associated with owning a car is car insurance, especially if your driving history isn’t perfect. You can talk to your insurance agent to see what he or she can do to help you save money. Depending on the age of your car, you may have the option to drop collision and comprehensive coverage. Have a professional guide you on which decision is best. You should also consider asking for student discounts if you have a high school or college student under the age of 25. Owning a car is often expensive, but necessary. Turn to these easy-to-implement tips and tricks to help keep your money in your bank account where it belongs.